I was going to write tonight about another topic related to marriage/divorce and some of what lies in-between .. because more good spinoff topics seem to keep coming up via (not even the Cowboy anymore but) friends, the more I write on any of this it seems. But quite honestly, I just want to change the subject. At least for now. I need a breather because I’m relatively depressed after hearing from more friends that weren’t at all a part of the crazy mix last weekend .. Friends who are also struggling either personally or in their marriages. And for some reason, having never read my blog before, they happened to log on this past week, digest the past couple of posts and reach out to let me know it was in some way helpful. Which should make me feel good. But I feel awful knowing any of them are hurting. So .. I’m going to temporarily change the subject. What about creating some sort of ‘buck-up’ boot camp where we run everyone through a ‘things could always be worse’ series of events .. so whenever we might need a boost that our lives really aren’t that bad .. and we should appreciate even the crap we get from whoever it is when we come home each night .. (For me, that’s literal. I come home to the dog that I have to walk each night and follow her with a baggie so that she can poop and I get to pick it up .. or the cats. I hate cleaning out litter boxes. But I hate the smell of litter boxes that haven’t been cleaned out even worse. That may be obstacle, hmmm. #3 I’m thinking) it is there to remind you. Or, perhaps all it will do is prove to you, things are that bad and you’d rather scoop poop and run through a field of electric shock than go home. People actually do pay good money to do that these days. It’s called a mud run. Look for one near you. Sign up. Toughen up and let’s get going on some positive changes in your life. The whole point of what’s above is to say, I’m skipping relationship topics tonight. This is how I have spent the past couple nights now, with my daughter. Studying states and their capitols. There has been hand ringing, tears shed, some elation when she gets them right but mainly frustration that she gets any of them wrong. If not what the state is or where, it’s how to spell it. She looked at me, I believe, still feeling rather defeated. So there.. my challenge to you. And, her challenge to me tonight. Well, hers and ‘the boys’ .. that’s what the neighbor affectionally calls his stepson. Despite the fact the two go to different schools, they have the same quiz tomorrow. They were testing each other for a few minutes this evening. 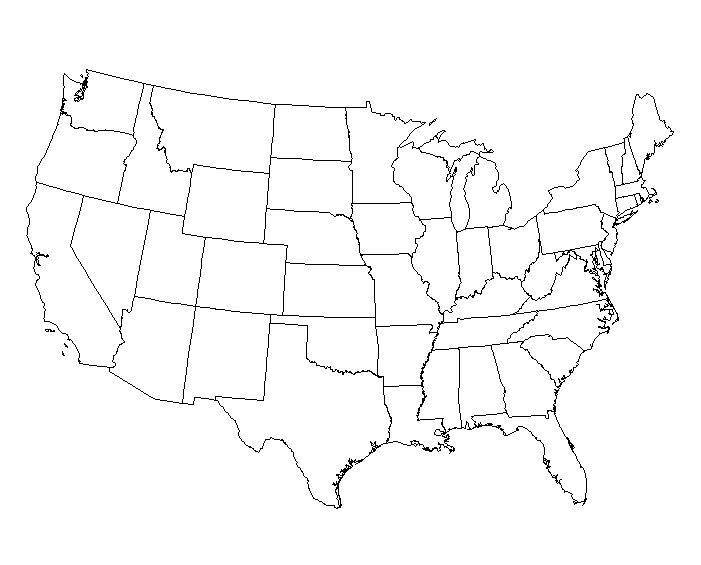 The 50 states and capitols. Not just name them, though. Can you also get them in the right place? http://www.youtube.com/watch?v=k_HeLofy7IE I had never heard that before this week. You? No matter how you do on the test, referring back to the assignment a couple days ago .. if you only talked nicely about your significant other today, you get an A+. This entry was posted in 5th grade, Children, Divorce, Geography test, Life, Love, Marital difficulties, Parenting, States and capitols, Stress, Test scores, Tweens, Uncategorized, Wisconsin and tagged 50 states, Blogging, Divorce, Elementary school, homework, Kids stress, Marriage, Math homework, Nifty Fifty states song, Saving a marriage, School test, Spelling Connecticut by Carleen Wild. Bookmark the permalink.